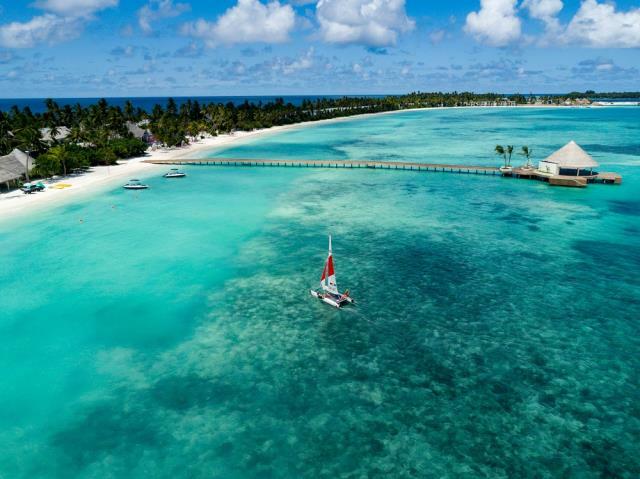 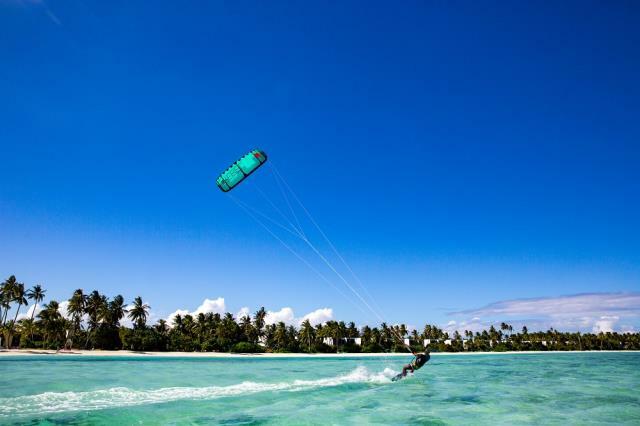  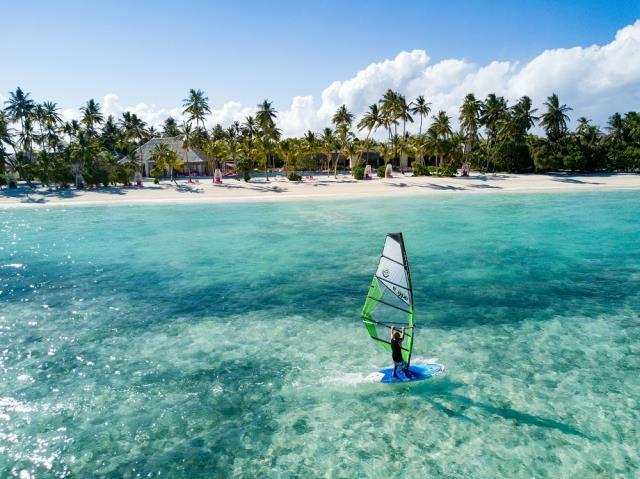 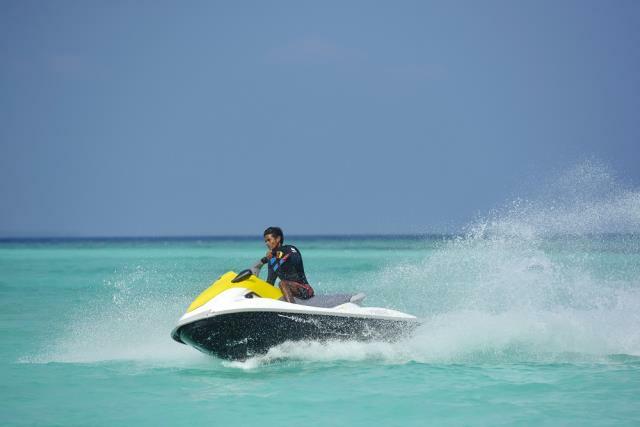 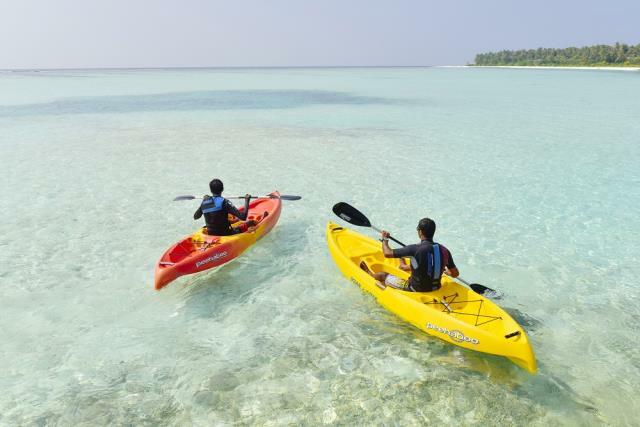 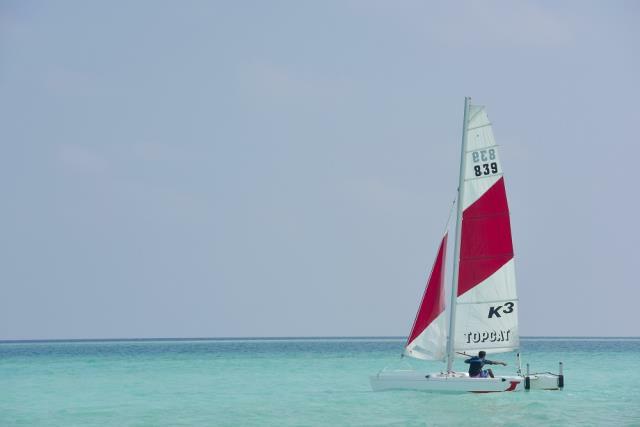 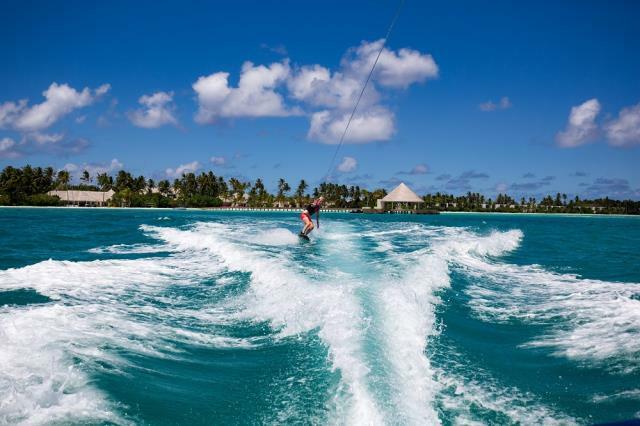 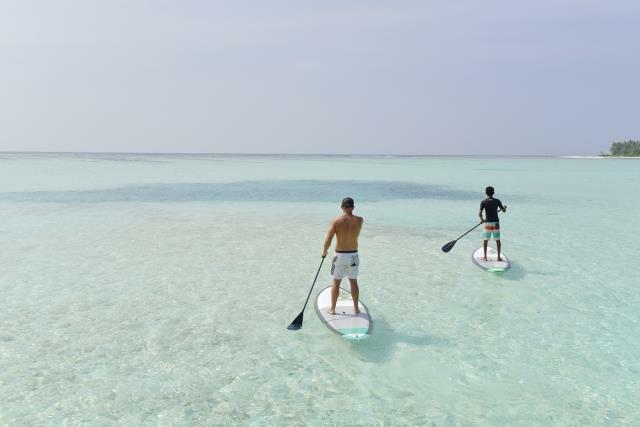 The resort has a wide range of aquatic activities available, including both motorised and non-motorised water sports, including kayaking, paddle-boarding, Jet skis, wake-boarding and kite surfing. 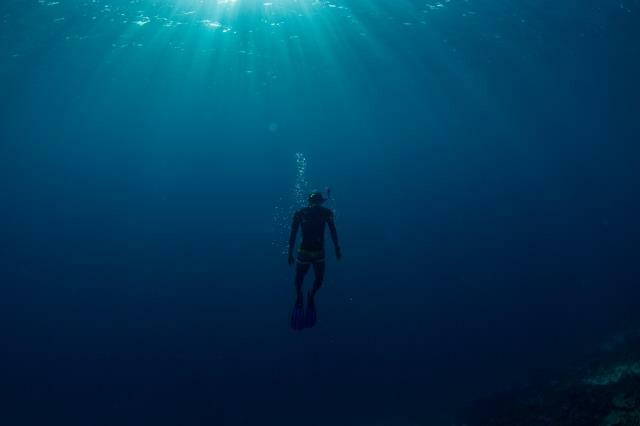 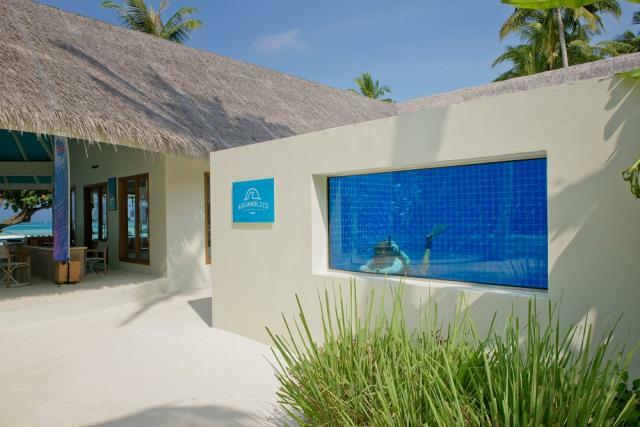 There is also a fully equipped dive centre offering snorkelling and diving. 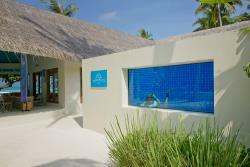 There is also the opportunity to attend one of the many Diving School and Marine Biology Centre activities.